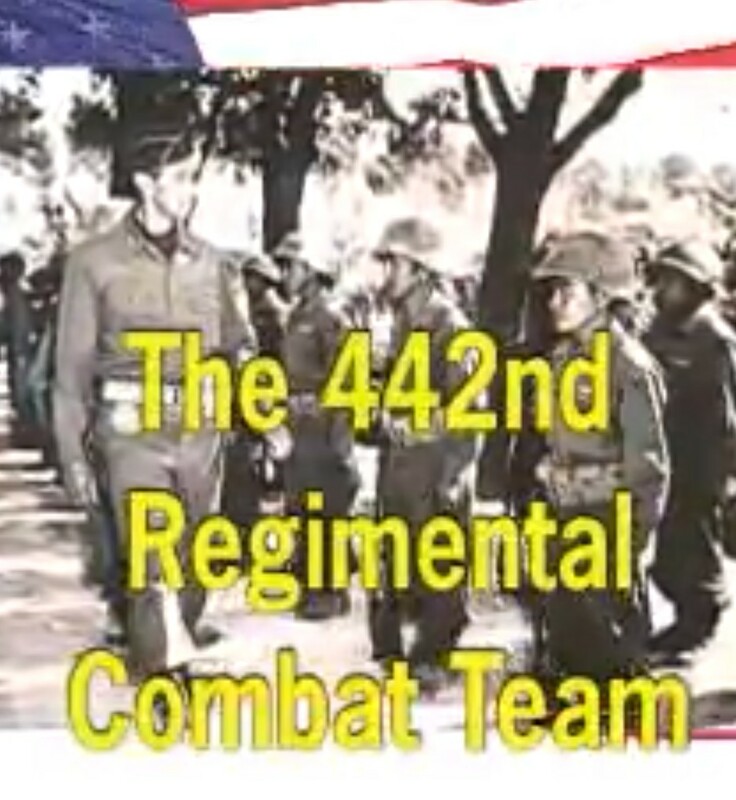 This program describes the valiant battles of the only all Japanese-American military group of WW2. Most of them had families in the US internment camps at that time. Given dangerous missions, and little recognition, they fought to prove they were good citizens, and for America...their native country.